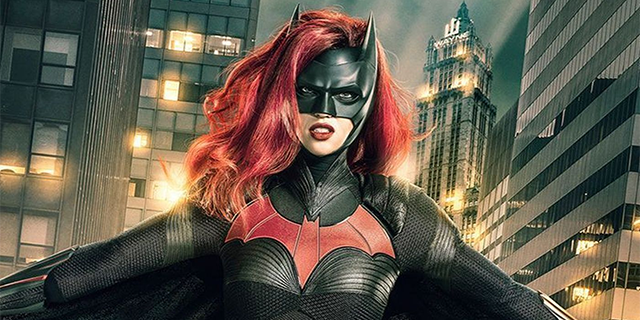 The CW really wants you to relax about Batwoman, Tessa Thompson covers Essence, Edie and Thea on Drunk History, so many queer trailers from NYCC, Desiree Akhavan’s The Bisexual is almost here, and oh so much more. 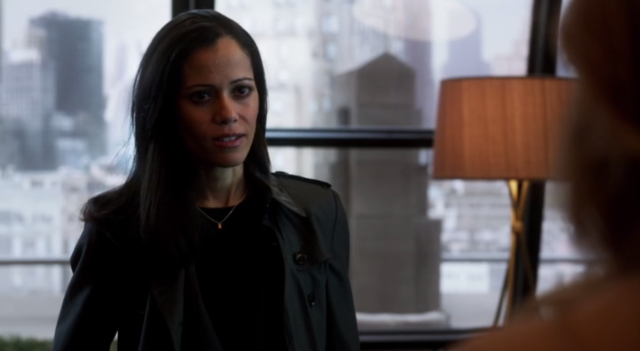 Everything you need to know before her new TV show! 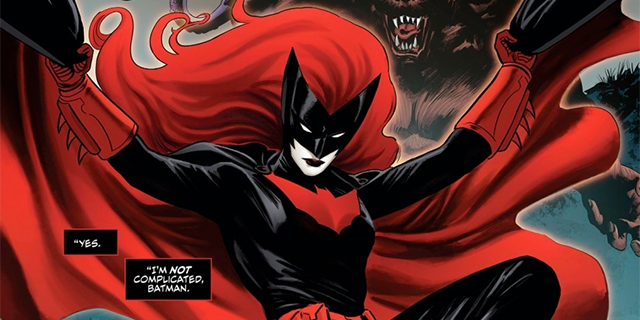 Out lesbian Ruby Rose is cast as The CW’s Batwoman, a star-studded roundtable with trans actors graces the cover of Variety, “Head Over Heels” hits Broadway, Hayley Kiyoko deserves to win all her VMAs and more! 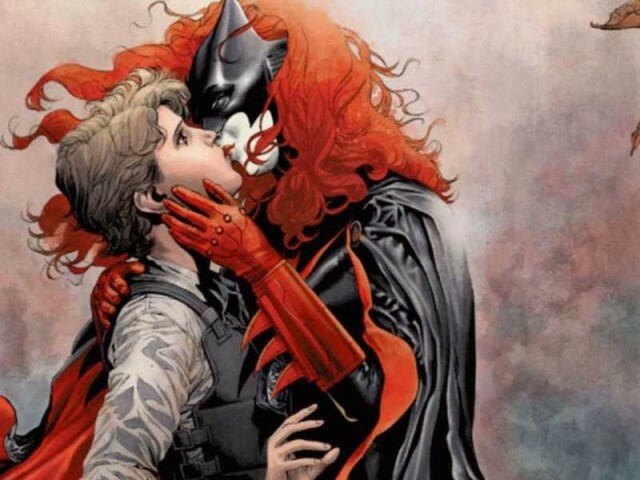 Lesbian Batwoman Is Coming to TV, Will Be Played by a Real Live Lesbian! 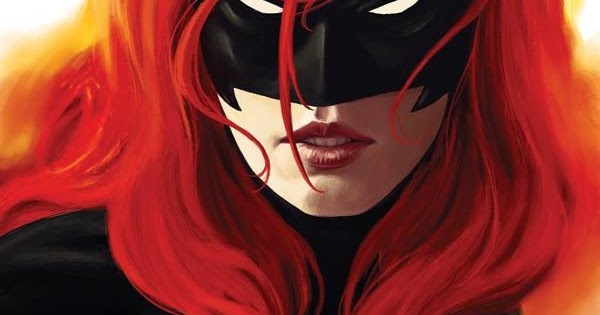 Looks like Batwoman is going to break out of next year’s CW Arrowverse crossover with her own show! 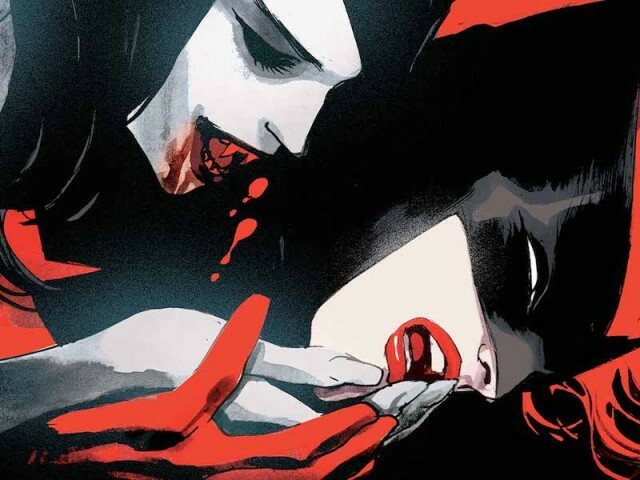 I talked with Bennett about what it’s like being the first woman and the first openly queer woman to write a Batwoman solo title, what she hopes to bring to it, and what she hopes queer readers will get from the series. 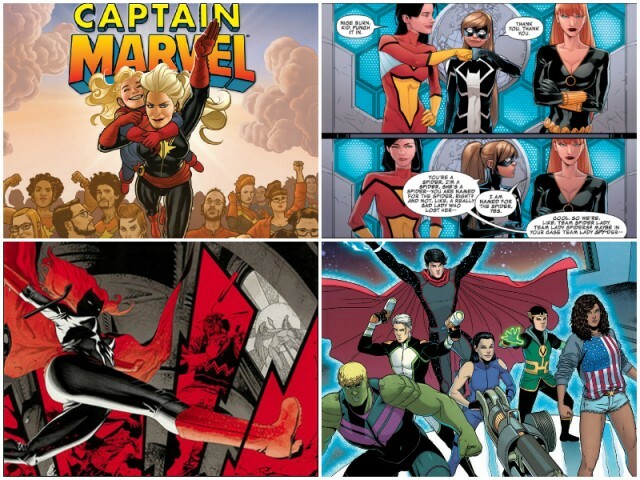 The top ten DC and Marvel comics — just in my opinion. 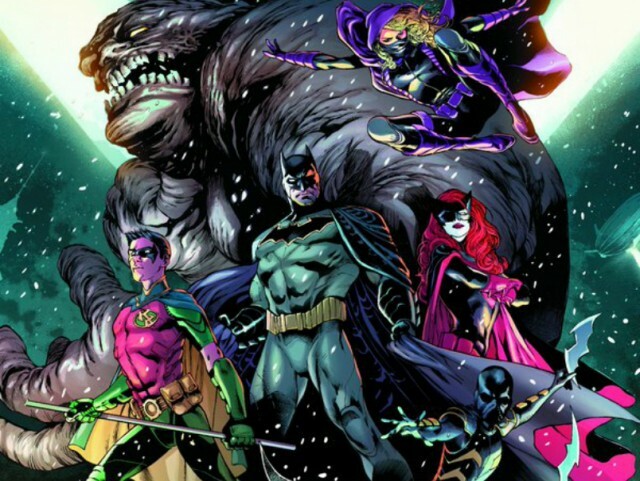 Drawn to Comics: Which DC Rebirth Comics Should You Check Out? 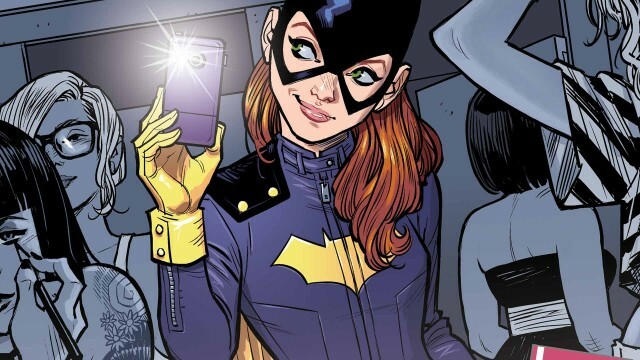 I’m definitely not saying that you should read all these comics, but these are the ones that I think will be your best shots for enjoying your weekly comics haul. 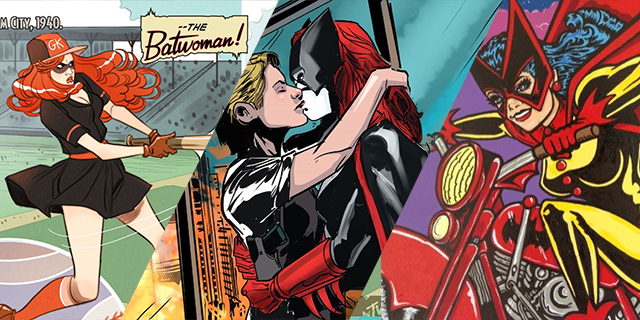 Let’s see how the year 2015 was for women in comics and what we can hope for in 2016 (I’m mainly hoping for more queer comics). 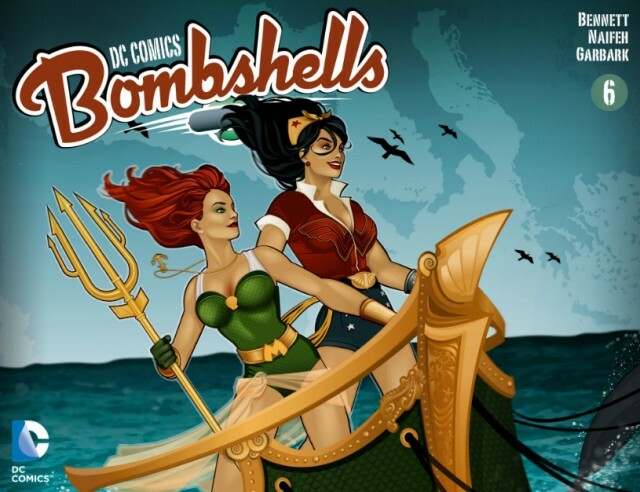 Don’t let its historical setting fool you; DC Comics Bombshells is giving us a preview of what the future can be for female characters’ roles in superhero comics. 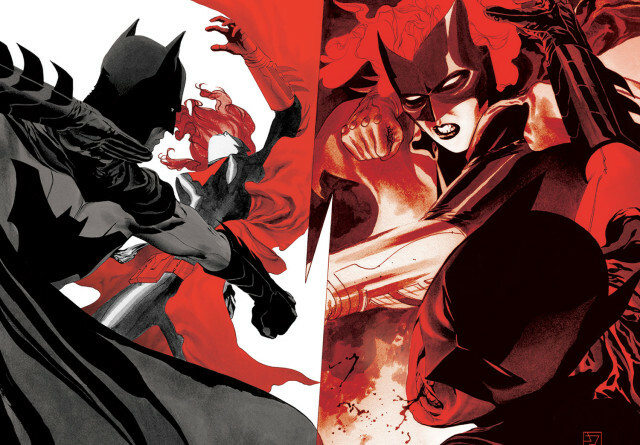 A lot of Batwoman fans (and to be honest, a lot of comic fans overall) were worried when the creative team of W. Haden Blackman and J.H. 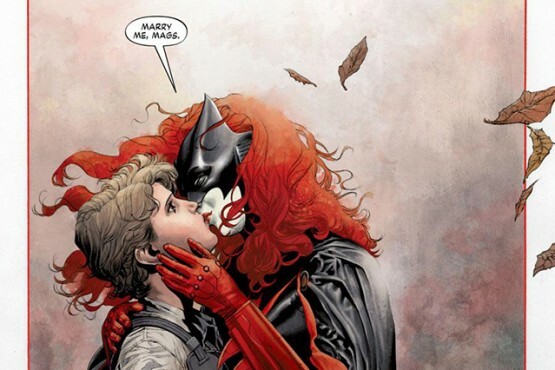 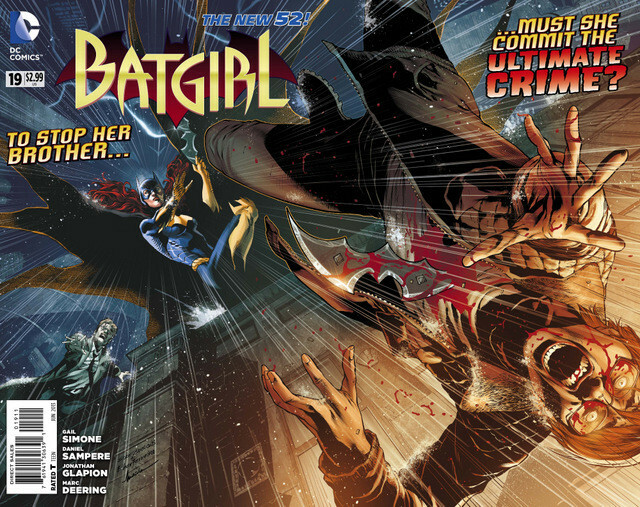 Williams III left the book after DC refused to allow them to have Kate Kane (Batwoman) marry her longtime girlfriend, police detective Maggie Sawyer. 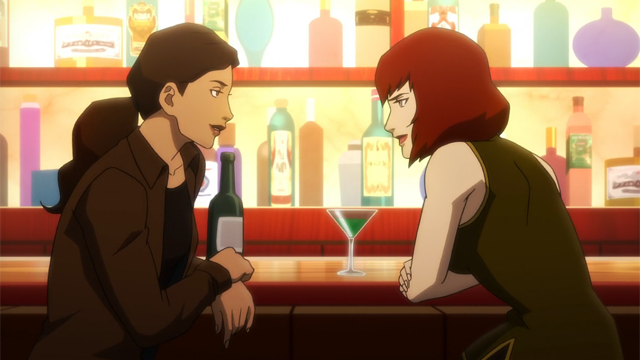 Now, it looks like those fears were completely justified. 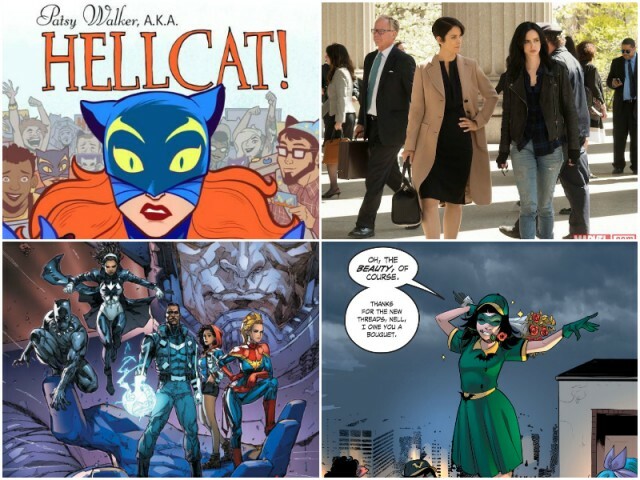 Let’s take a long hard look at who else got nominated for GLAAD Awards this year besides us, with a not-to-be-missed section from Mey about the Comic Book nominees. 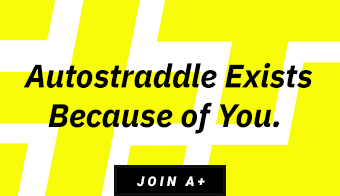 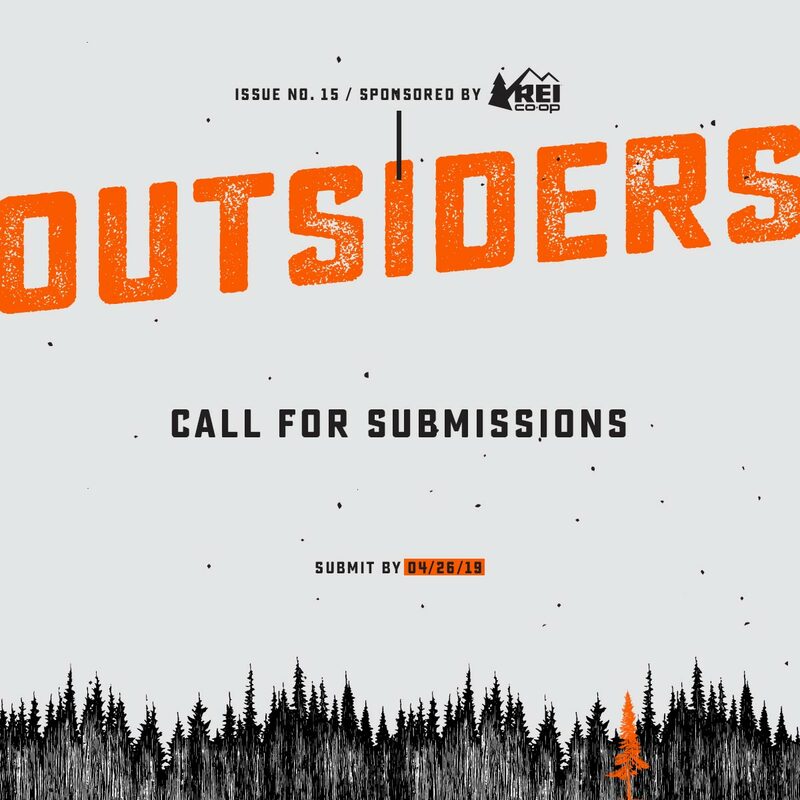 Here at Autostraddle, we love kickass women. 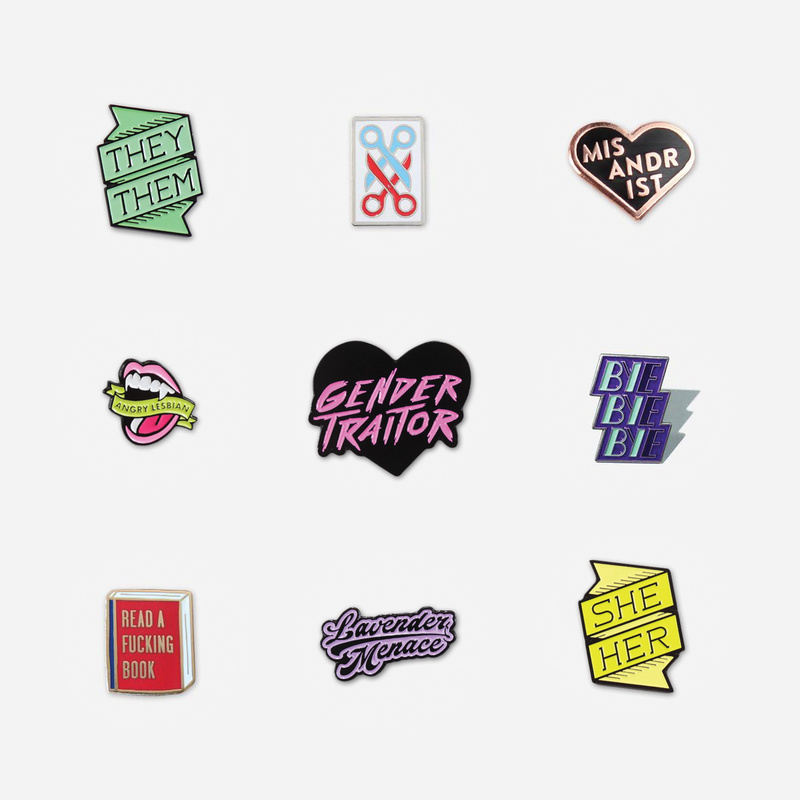 We’re presenting a list of 20 of our favorite kickass fictional heroines as a way to jumpstart this feelingsfest and leaving the rest up to you! 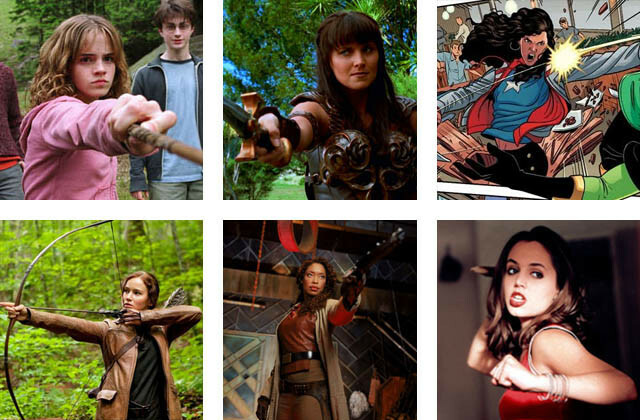 Your favorite fictional queer ladies of the year, from a very unscientific survey.